We’ve all heard of Foodies, the people among us with discerning taste buds that truly savor every morsel. If you have had the good fortune to receive an invitation to a Foodie’s dinner party, or you yourself are a Foodie, then you can appreciate that the key to creating a dish everyone will devour is having the right ingredients in place. Flowers are Foodies too! People and flowers are alike in that the better the ingredients the better they eat. Both need proper conditions, hydration and most importantly nourishment to flourish. Harvest to home, the importance of flower food, hydration, and conditioning cut flowers at every link in the chain is critical to the flowers’ survival. The key to using flower food is the right amount at the right time. Growers are the first link in the chain. When harvesting, they take great care to hydrate and condition stems during postharvest before packing for their journey from the farms to the consumers. 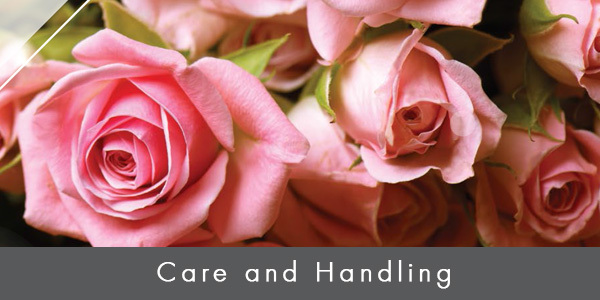 When arriving to flower wholesalers, bouquet operations and/or distributors, again, the same process is repeated. 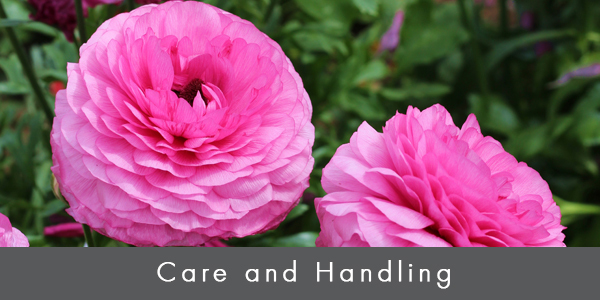 Flowers must be conditioned properly before continuing to their point of sale destination and into the hands of the happy consumer. Start with a clean vase and mix flower food solution according to instructions. Dose right: not too much and not too little. Mix flower food solution according to instructions (1L packet mixed with 1 quart of clean, cool tap water). Trim any foliage that will be below the water line so that you can help keep your solutions clean. Trim 1 inch off stems for best results. That gives stems clean “pipes” with which to drink solution. If using Floralife® Express Technology, fresh cut flowers can be fed and fully hydrated – cut or no cut. Simply trim stems as needed or just pop them in a clean vase. Feeding hungry flowers has never been easier! Keep an eye on water/solution and refill when getting low to keep flowers well fed and hydrated. Best to keep flowers in a constant environment. Avoid direct sunlight, extreme heat or cold, and drafts. Flower food is key to make your flowers last. 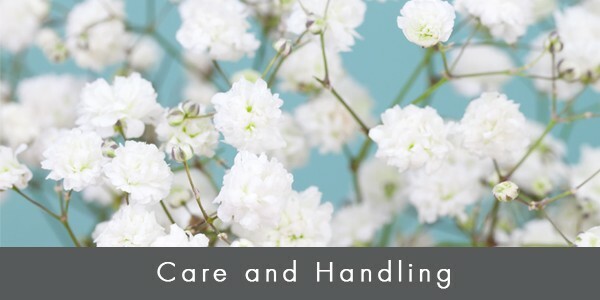 Flower Foodies that we are at Floralife, our team has perfected the delicate balance of premium ingredients needed to feed and nourish fresh cut flowers for the most optimal vase life. Previous article	This month, LivRio is pleased to feature our next breeder, Schreurs Roses.